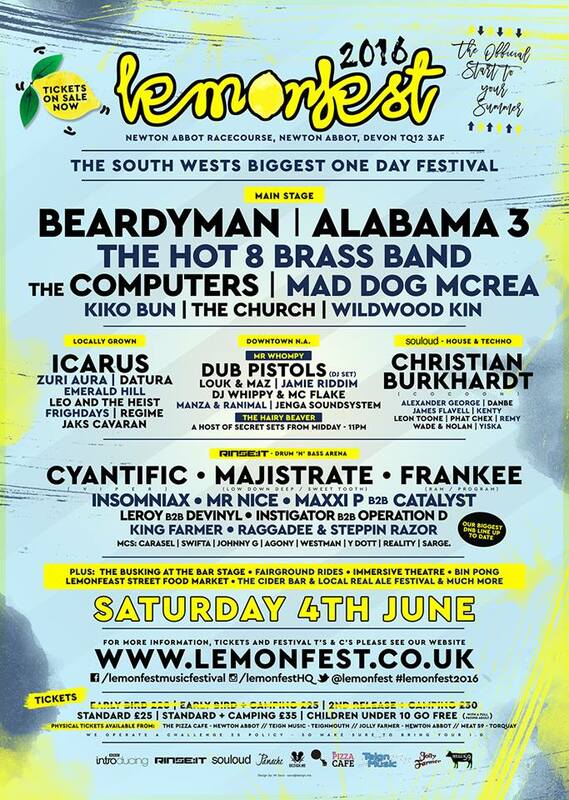 The South West’s biggest one-dayer, LEMONFEST, reveals its completed line up for 2016. The festival will take place at Newton Abbot Racecourse on the 4th June 2016 and this year boasts an array of talent across 6 stages. 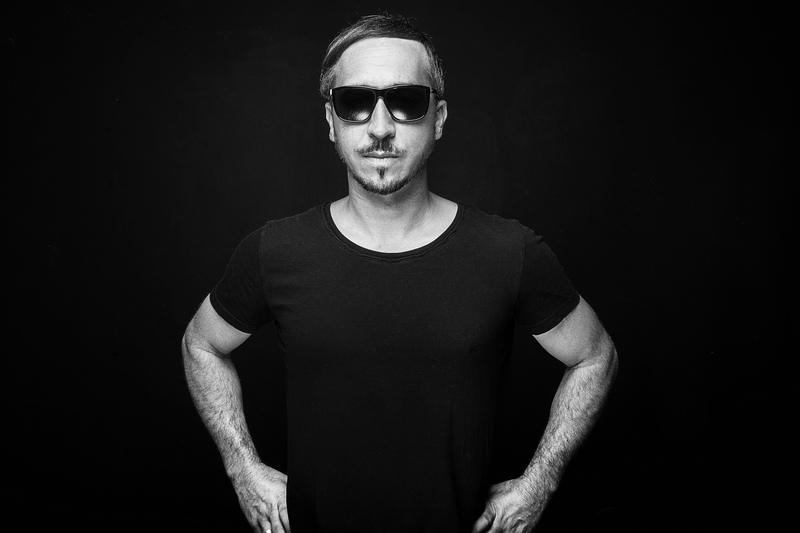 Headlining the Souloud tent this year is CHRISTIAN BURKHARDT (Cocoon), a German DJ / producer not content with existing within the realms of house and techno, but one that is determined to stretch his limits further with his signature sound. The additions for the outdoor/indoor house and techno stage (in partnership with Souloud) are for all those looking for their electronic music fix. There are a few more surprises in store from this area in June, so keep you eyes peeled for that. Alexander George, DanBe, James Flavell, Kenty, Leon Toone, Phat Chex, Remy, Wade & Nolan and Yiska. 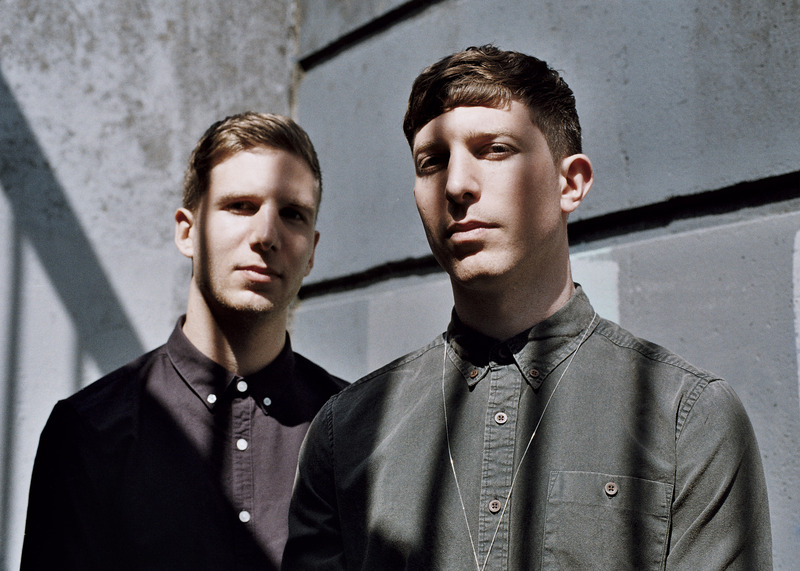 Headlining this year’s Locally Grown Stage and fresh off the number 1 spot on the Radio 1 dance charts are, Bristol born DJ duo ICARUS. Brothers Tom and Ian Griffiths have shared a long journey through the outer realms of electronic music. 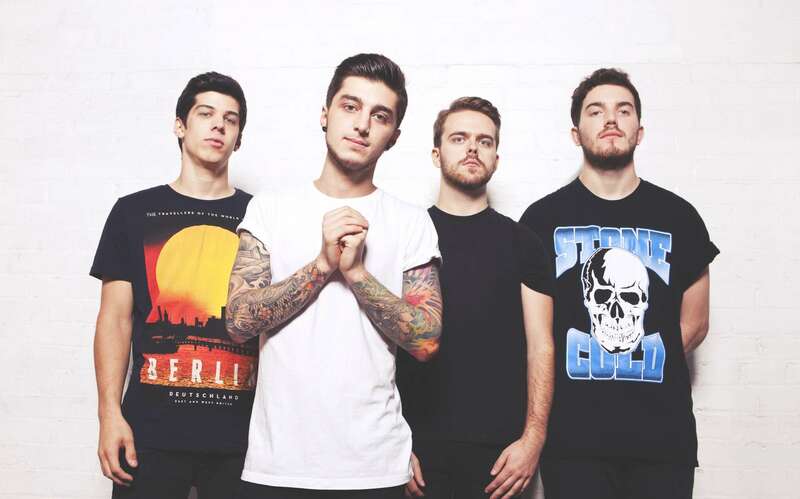 Their current momentum continues to gain traction with their new track ‘Home’ which has just been named as Annie Mac’s Hottest Record. After it’s resounding success at Lemonfest 2015, this year we welcome back the weird and wonderful Downtown area but even bigger and better for 2016 and don’t panic, our very own musical Ice Cream Van Mr Whompy is also making a come back! Downtown brings you an eclectic line-up with DJ’s crossing between garage, classic house, jungle and pop. Louk & Maz, Jenga Soundsystem, Jamie Riddim, Manza & Ranimal and DJ Whippy & MC Flake. 2016 also welcomes a brand new area to Downtown called The Hairy Beaver. The ‘Beaver’ is Lemonfest’s local pub, with more than one twist. Throughout the course of the day, this classic British Boozer will play host to an array of secret sets from various different local acts, performers and DJ’s, with some serious fun & games thrown in for good measure. 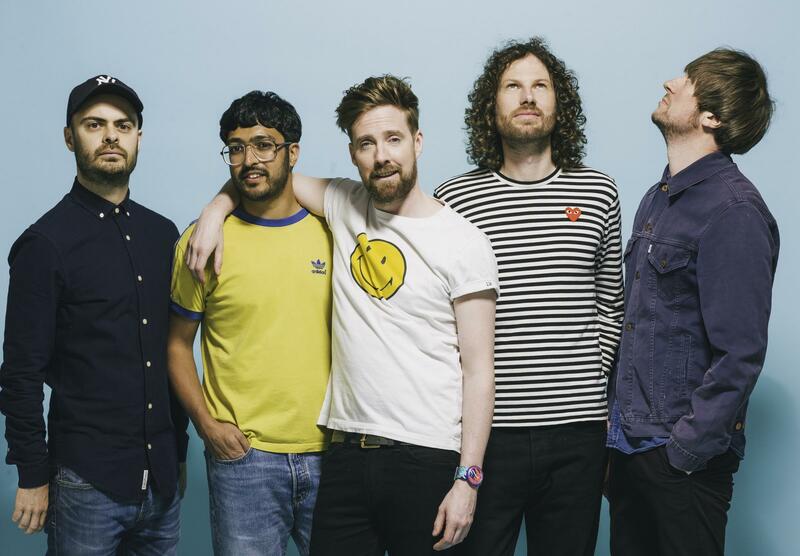 These acts join ALABAMA 3, BEARDYMAN, KIKO BUN, THE HOT 8 BRASS BAND, THE COMPUTERS and more. The festival attracts thousands of music lovers each year and welcomes adults of all ages through its gates. It’s even attractive for those parents with young children who can join in on all the fun and games available on site. Tickets for 2016 are on sale now and are available via the festival’s official website and See Tickets. Children under 10 are free. For more enquiries visit the links below. Small bio: LEMONFEST is a one-day music festival taking place in the heart of Devon at Newton Abbot’s Racecourse every summer, with live music and DJ’s across six stages. Now moving into their seventh year, LEMONFEST has established itself as South Devon’s premier live music event. This year’s festival will be held on the 4th June and promises to be their best year yet. With previous years welcoming the likes of BRIT award winner Ben Howard, alternative pop rock trio The Subways and reggae greats Gentleman’s Dub Club, 2016’s line up is sure to have tickets flying out the door.